Kristiansand is in the process of amalgamate/merging with two neighbouring municipalities west of Kristiansand: Søgne and Songdalen. This is a huge process involving some 8000 municipal employees and 110.000 inhabitants. 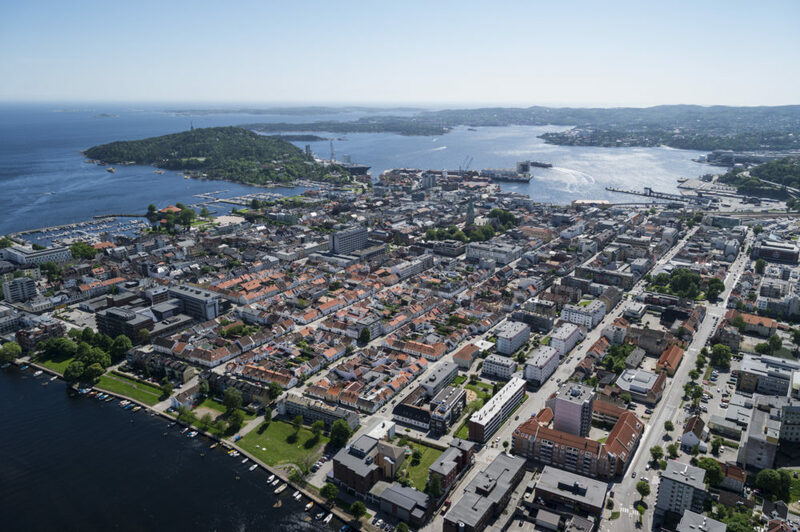 The new municipality ‘New Kristiansand’ will be operational from 01.01.2020. The centre of gravity will inevitably shift towards the west, and Kristiansand City will have to work together with the municipal centres in Søgne and Sogndalen: Tangvall and Nodeland (reference image below). 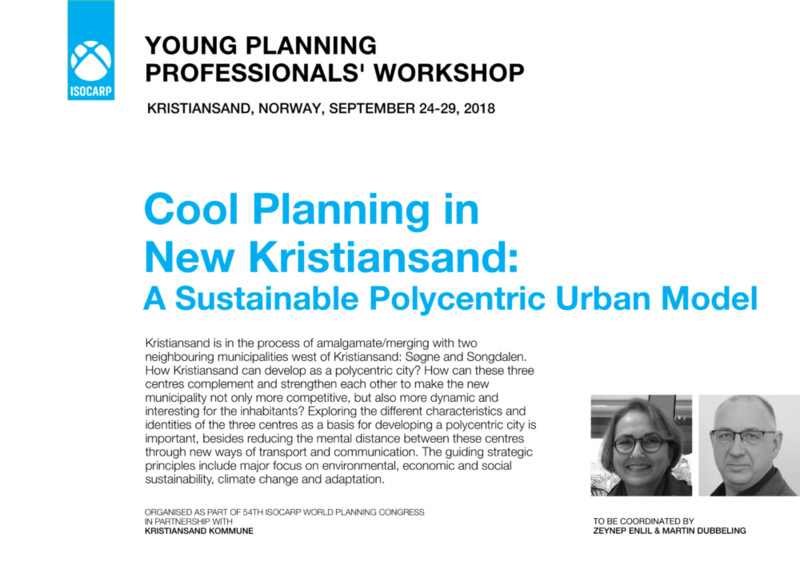 The workshop participants will then be looking at: How Kristiansand can develop as a polycentric city? How can these three centres complement and strengthen each other to make the new municipality not only more competitive, but also more dynamic and interesting for the inhabitants? Exploring the different characteristics and identities of the three centres as a basis for developing a polycentric city is important, besides reducing the mental distance between these centres through new ways of transport and communication. The guiding strategic principles include major focus on environmental, economic and social sustainability, climate change and adaptation. Please visit Workshop’s Website, for more information.